Say hello to my little helper! Got myself a little helper recently. Ever since I started using more of my laptop and less desktop, printing became a tedious process. I had to use email or a thumb drive to transfer my documents over to my desktop just to print them. My printer at home is so huge and the process of connecting it to my laptop is too complicated so I didn't bother to connect them. Even reading the above paragraph is difficult already because of the long and tedious process isn't it! But now I finally get to say bye-bye to all those problems because I've got a new printer. A small, convenient and easy to use one no less! 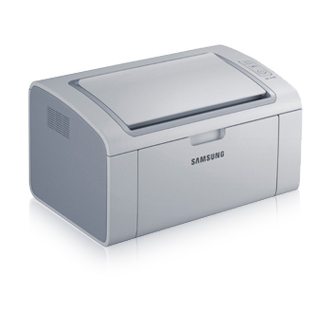 Say hello to the brand new Samsung’s compact and stylish ML-2160 mono laser printer! All summarized in a 2 minute video! Too simple to be true. Looks good too doesn't it! Yay for all the simple things in life! Next up, I'll be trying out all the awesome features of this baby! Oh yes, don't underestimate her. Though small, she's a very capable one! Can't wait!